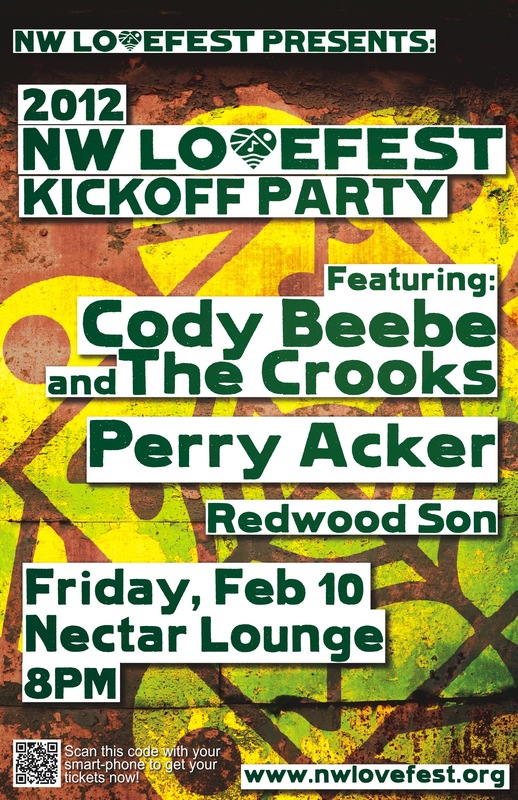 This Friday (Feb. 10, 2012), we will be kicking off a great festival at Nectar Lounge in Fremont, WA, called Northwest Lovefest. The festival celebrates the connection between community and art and how essential that support is for art to survive. We couldn’t imagine a better cause and a more meaningful weekend or venue for it because this Friday will also mark the third anniversary of our band. 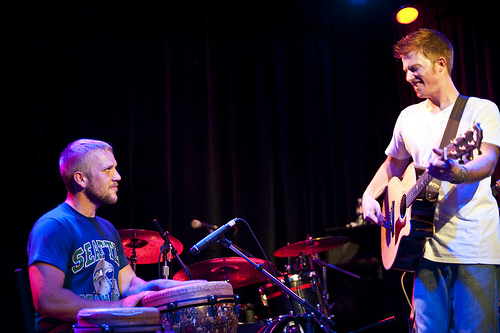 It was at Nectar Lounge three years ago that I nervously paced around, mentally ran through songs I barely knew, and shook hands with our percussionist Joe Catron for the first time. I think Cody was in worse shape than me as far as nerves go. If I was pacing, he was doing laps, and, as always, Chris and Eric were as cool as two arctic sea cucumbers (as the old adage goes). I honestly can’t remember how we sounded that night. I know we had a great time, and it strongly affected the directions of all our lives. 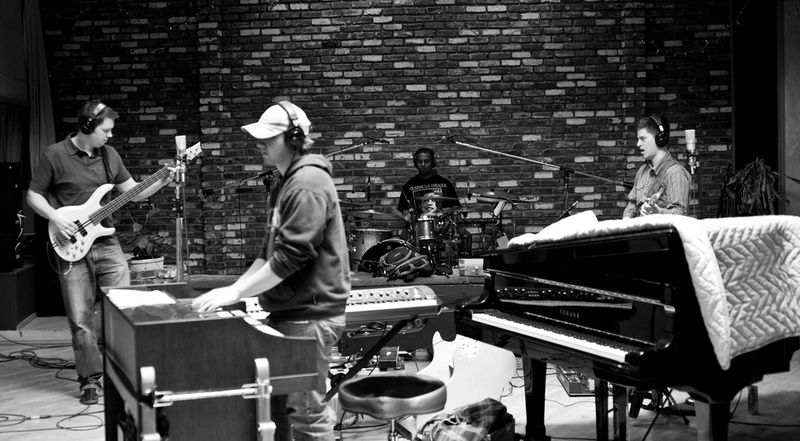 It wasn’t long after that night and we were fortunate enough to record an album together. Then, we fullfilled long held dreams by criss-crossing the nation, sharing our passion with an incredible variety of characters, crazies, and very fine folks. There are a few ways the success of a band is commonly judged. Are you famous? Are you rich? Have high school kids begun to dress like you? Well, we certainly aren’t famous, and splurging on a fancy dinner means deli meat over pressed ham product (water added). We are unaware of any high shoolers running off to purchase Ariat boots or used pearl button shirts. In fact, there are liklely adolescents mocking our wardrobe and sheer linear feet of hair at this very moment. But, then, how can you take some punk wearing his little sister’s jeans and multicolored neon shoe laces seriously? The fact is we feel successful just to still be doing what we are doing – playing music together. Yesterday, Joe and I sat down to dinner and beers. As the distance between the foamy heads of our IPA’s and the bottom of our glasses lessened, we began talking about how much support we’ve been given… all the people that have helped us out over the past three years. People like Leslie who will drive hours to see us play and always brings us a huge batch of homemade cookies, or Katie and Brett in Austin that let eight rock and rollers turn their backyard into a campsite for a week, our families whose encouragement and help have sustained us, Sue and Doug in New Jersey who gave us a little feeling of home when we were thousands of miles from our own, our significant others who don’t see us for weeks or even months and are still excited when we finally show up (often with 4 guys in tow begging for couch space), the hard-cores up on Chinook Pass and the Nile Valley that love our music and inspire us to keep making it, the cities of Yakima, Selah, Seeley, and Big Sandy for accepting us for who we are and urge us to keep going. This list could go on for miles, and I’m tempted to make that happen. It is a shame to neglect any one person. You know who you are, and we sincerely appreciate your support and think of you often. We are a band of five that seems to stand on the legs of a thousand. So, this Friday, we return to where it all started for CBC – The Nectar Lounge. We will be kicking off Northwest Lovefest and celebrating the connection between community and art. Truly, we couldn’t imagine a better cause. 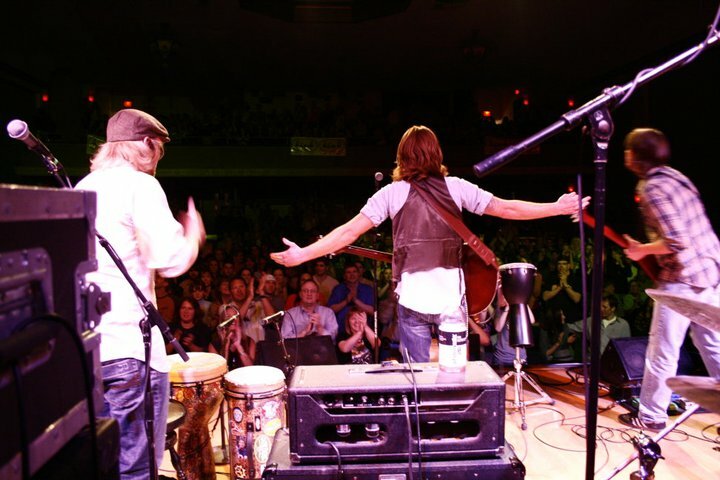 *Presale tickets for Friday’s show at Nectar can be found at http://www.brownpapertickets.com/e/221598. Cody, I am soooo proud of you and the band. Your music, well I honestly don’t have words that give it justice. I couldn’t believe that the crowd at the seasons in yakima wasn’t a younger crowd because the music realy rocks special. Keep it up and the following will be world wide. I truly believe that you guys are that good!!! You do have one jr. highschooler who idolizes you and refuses to cut his hair. He’s rather handsome in my opinion….. See you Friday! !